Your supplemental benefit insurance industry source. 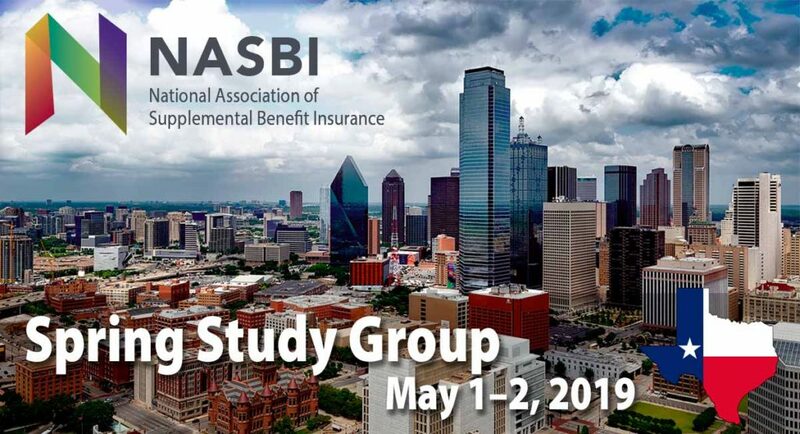 NASBI continually seeks opportunities to bring together representatives throughout our industry to share knowledge, disseminate research and regulatory information, and to provide members a forum setting for informed discussions of Supplemental Benefit Insurance products. Stay informed – get added to our mailing list. We are thrilled to continue our successful discussion of Critical Illness and Supplemental Life Insurance! Join us at this interactive roundtable discussion focused on improving sales, marketing and product development of critical illness and supplemental life insurance. Exchange ideas with fellow industry professionals interested in networking, learn from colleagues, and stay up-to-date on the improvement of these two products. Wednesday, May 1, Noon–5:30 p.m.
at the Atlanta Marriott Marquis, located in the heart of Atlanta. This year’s NASBI Forum will continue the new expanded focus on all supplemental insurance benefits to bring you a unique interactive event. 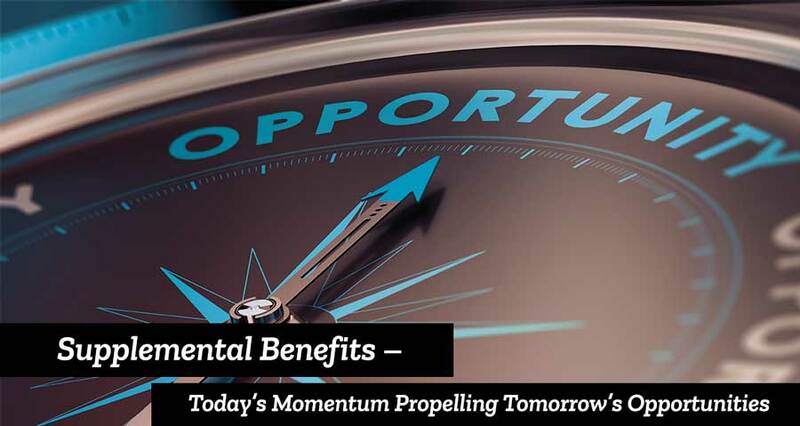 Here’s your chance to learn more about supplemental insurance benefits including: Accident, Critical Illness, Hospital Indemnity, Life, and Short Term Disability. Don’t miss the 2019 NASBI Forum! Click here to book your room at the Atlanta Marriott Marquis at a special rate.